We know that Spring Break is around the corner, so we took it upon ourselves to give you a list of some of our favorite places and events to check out! What better way to spend Spring Break in Venice! 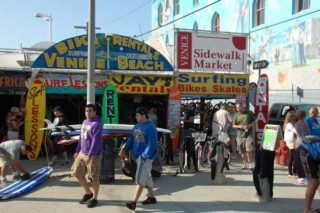 Hit up Jay’s Rentals to find your ride into the Venice sunset and explore the boardwalk. From bicycles to roller blades, Jay’s got it! Explore the scenic landscapes of Malibu with a glass of wine and a giraffe friend along the way. 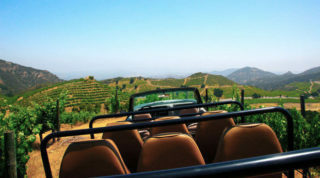 Malibu Wine Safaris is the perfect activity for a quick getaway! Missin’ AKKF? Need your food truck fix during the weekday? We hear ya! 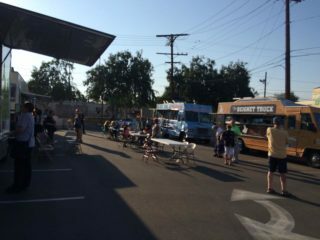 Catch a line up of food trucks in Highland Park every Tuesday from 5pm-9pm. 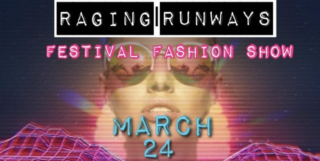 Get your hands on ready-to-wear clothing/accessories directly from the runway and party all night with complimentary sparkling wine and gourmet food trucks, March 24th & 25th! 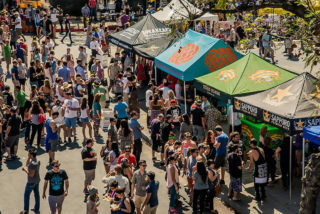 Drink, eat, play at the 10th annual LA Beer Fest happening in the heart of Downtown LA on April 7th! See, you don’t have to go far for spring break! Get your tickets fast! Drake themed yoga class, need I say more? No? Ok good! 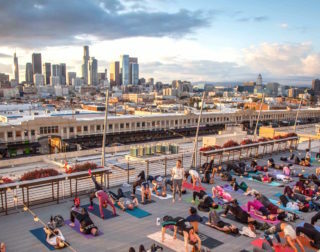 April 7th, get your rooftop yoga on with Skyflow in DTLA, then a bite to eat at the various food trucks at the festival! Once you’re done, grab a couple of drinks and enjoy the sunset across the DTLA skyline. Looking for a casual Sunday fun day? 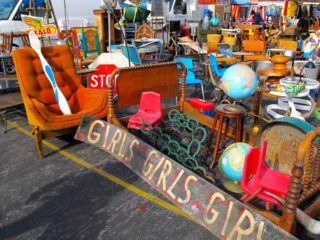 The Rose Bowl Flea Market is the perfect event for you! Snag the cutest and unique array of crafts, apparel, antiques & other goods from hundreds of vendors, April 8th! Santa Monica, Miracle Mile, Venice, #Dtla, West LA, #Noho.